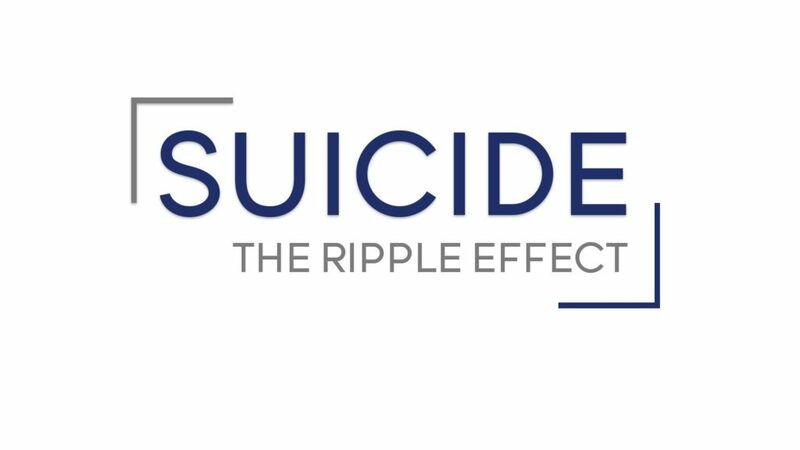 Pride Lives is pleased to be hosting a screening of a new inspirational documentary Suicide:The Ripple Effect. Suicide:The Ripple Effect chronicles the story of Kevin Hines, who at age 19 attempted to take his life by jumping from the Golden Gate Bridge. Since then Kevin has been on a mission to use his story to help others find recovery and stay alive, and he has become a prominent international suicide prevention speaker and advocate. The film also features some of the world’s leading suicide prevention experts and shines light on people who are using personal experiences with suicide to help others find the hope they need to stay alive. Across the globe, nearly 1 million people die annually by suicide. In the United States alone there are one million suicide attempts in a given year and over 44,000 deaths by suicide. Research has shown that for every one death by suicide, over 115 people are directly affected and impacted. Tickets are $13.99 and the events will only take place if the required number of people reserve their ticket before the deadline. If there is enough interest we can add additional screenings.